Subaru Impreza 98 Pollen Filter Location? Hi i bought a pollen filter for my 98 impreza 2.0. Nonturbo, its the GL i think, Automatic. Does anyone know where it is located? 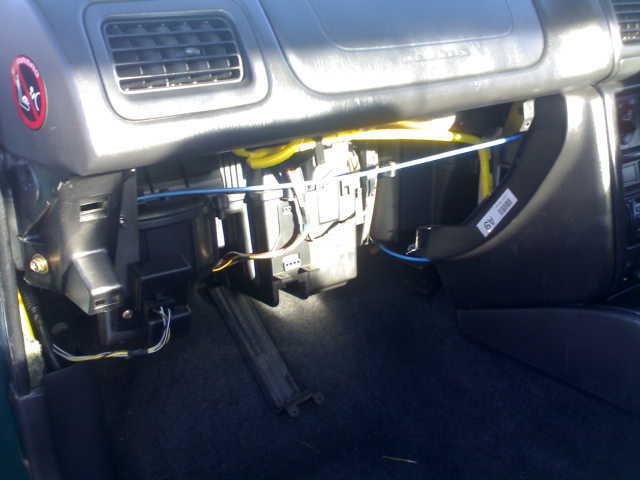 i cant find it :p even took the whole glovebox compartment out,. On the classic. 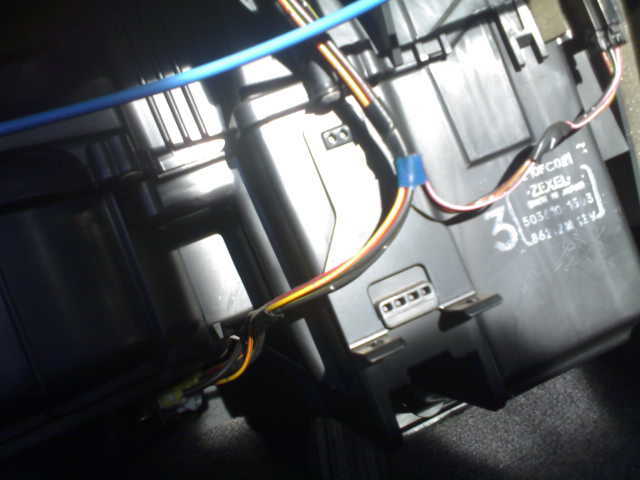 I thought you remove the glovebox/lower dash panel, then there is a clip on cover you put the filtter behind. Have a look at this Installation guide for the Forester/Impreza. 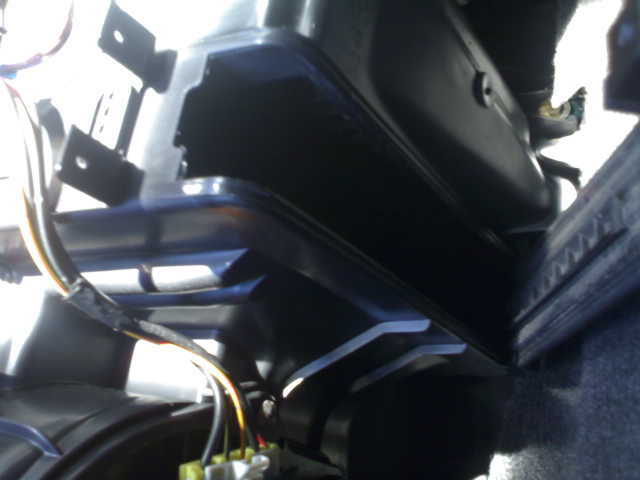 see the hole in pic where i took the little cover off, its just a big hole with nothing in it if u turn heater on with this cover off you can feel the air blowing through, does this mean i dont have a pollen filter? PLEASE SEE ATTACHED PHOTOS Thanks! does MY97 has this feature too?